A variety of three different sizes cater for all different environments. Touch technology provides a fast and intuitive interface for users. Computer literacy is no longer an issue - as interaction with your content is natural through touch gestures. No keyboard and mouse ensures a neat and efficient environment. Create a bright, colourful touch experience that engages and unites audiences in a classroom and beyond. 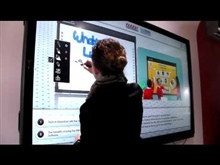 Multi Touch technology facilitates collaboration - greatly increasing productivity and profitability. Touch is no longer a new concept (i.e tablets and smart phones) as such children and adults alike will naturally adopt these larger formats. Interacting directly with your material ensures the focus of your audience is not divided - like it would be uysing a laser, clicker or tablet. Easy to use with any windows laptop, computer or tablet through plug and play. 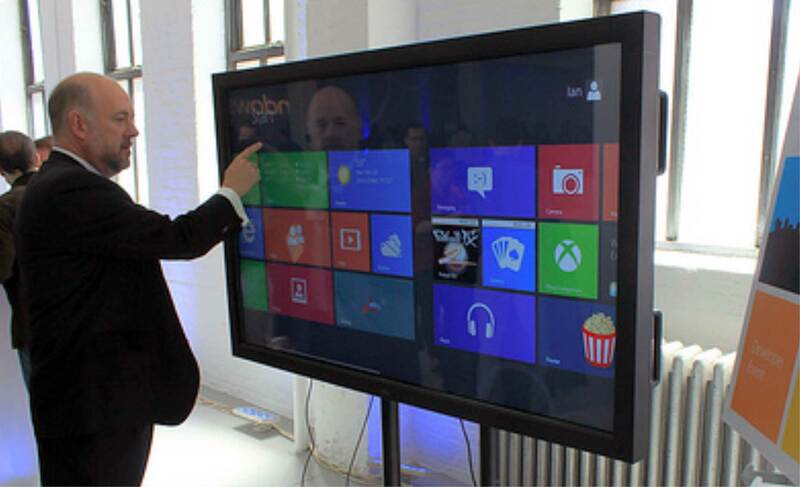 Gives full touch access to any program or app installed on your windows machine. Facilitates hand writing recognition that automatically converts had writing to text. Navigate through documents, videos, presentations or websites using gestures. Share your documents, graphs and multi-media with anyone anytime. Facilitates annotating over any application. Choose how you want to communicate - through text chat, voice call or video conference call. Skype for Business can be used on PCs, tablets and smartphones. See if your contacts are available, in a meeting or away from their desk. Send and share files with simple drag and drop. 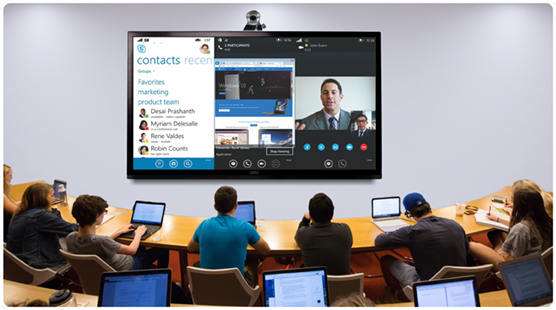 Start an impromptu video conference with the touch of a button. Schedule online meetings for up to 250 participants using Outlook - even if they don't have Skype for Business. 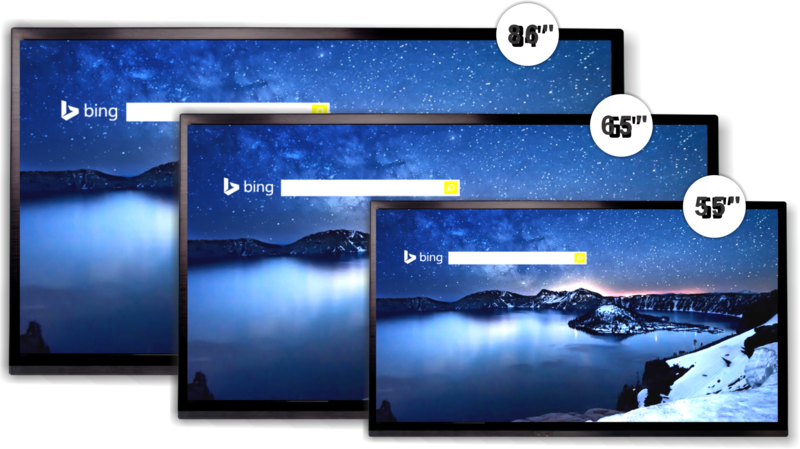 Easily share a PowerPoint presentation, whiteboard or your entire desktop during an online meeting. Touch gestures is much more natural to humans than moving and clicking the mouse or clicker. 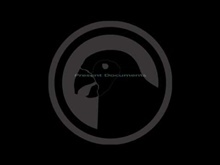 Reviewing / brainstorming or collaborating on Windows and PDF documents have never been easier. Annotating on Excel during presentations or meetings greatly enhances productivity and the experience. Using annotations turns PoewerPoint presentations from a one-way communication channel to a proper collaborative two-way channel (allowing people to add their ideas and enhancing the presenter with a tool to encourage participation from audience). Not restricted to any specific software installed on your machine. In this video we show you how you can wirelessly present your computers desktop to any display panel or projector. 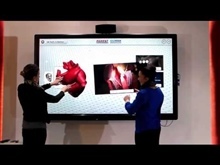 In this video we showcase the Multi-Touch capabilities on the IW2100. On this video we will showcase the benefits of using multi-touch on the human anatomy and a digital chalkboard and how it's presented. 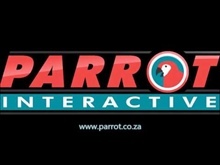 Parrot Interactive attending the Digital Education Show 2016 in Sandton Johannesburg. Showcasing not only their products BUT their vision - to not sell Products BUT sell Solutions. 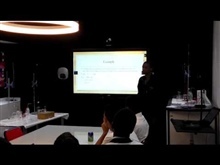 This video showcases the implementation of theory and practical lessons relating to “Chemistry – Titrimetric chemical reaction” and “Physics - Force of Gravity” using Parrot Interactive products as well as the Chembiz mobile lab.. 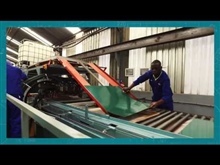 This lesson was presented by The University of Johannesburg to matric students. The objective of the lesson was to bridge the gap between matric and university. 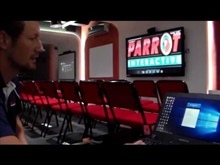 On this video we will showcase the benefits of using multi-touch on the Interactive Whiteboard and how it's presented on the Parrot LED Panel. 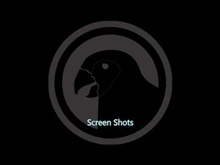 On this video we will showcase the benefits of using multi-touch on the Parrot LED Panels and how it's presented. Brief demonstration on Parrot's Interactive Whiteboard. 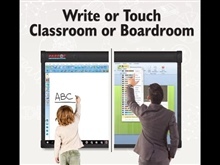 The perfect smart board to fit any e classroom or boardroom. Increase the environment efficiency through collaboration. Parrot Interactive showcasing the Parrot Android Tablet. Parrot Interactive showcasing the WePresent 2000 running on the IW7080 84" interactive LED Panel wirelessly. A showcase of the Parrot Interactive product range. 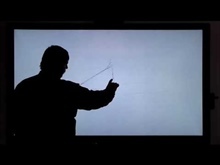 A showcase of the IW7040 84" Interactive LED Panel. 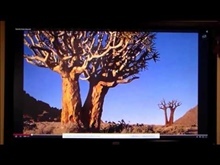 This video will show just how easy it is for anyone to interact with our IW7040 84" 4K Interactive LED Panel. 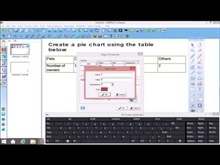 Here is a quick video on how to create a Pie Chart on the Parrot Software. This video will show the issue identified with regards to the playback accuracy in the Parrot Software, also it will show the two methods identified for solving this issue. 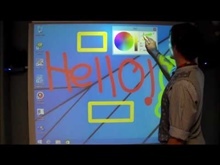 This video is a short introduction of the IW2250 Interactive Whiteboard. 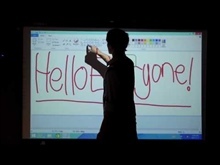 You will learn how to calibrate the Interactive Whiteboard as well as interacting with it on Windows 8. A brief introduction on the Parrot Interactive software.